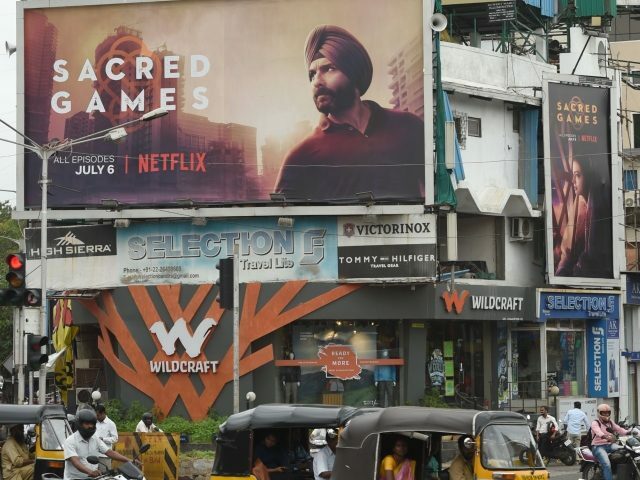 Netflix joined other streaming content platforms in signing onto an industry-wide self-regulatory code for its operations in India. In doing so, the digital content providers hope to assuage political appetites for increasing state-driven censorship of their platforms. The code of conduct further requires signatory companies to establish mechanisms for the reception, consideration, and resolution of consumer complaints; sent directly or forwarded from India’s Ministries of Information and Broadcasting or Electronics and Information.